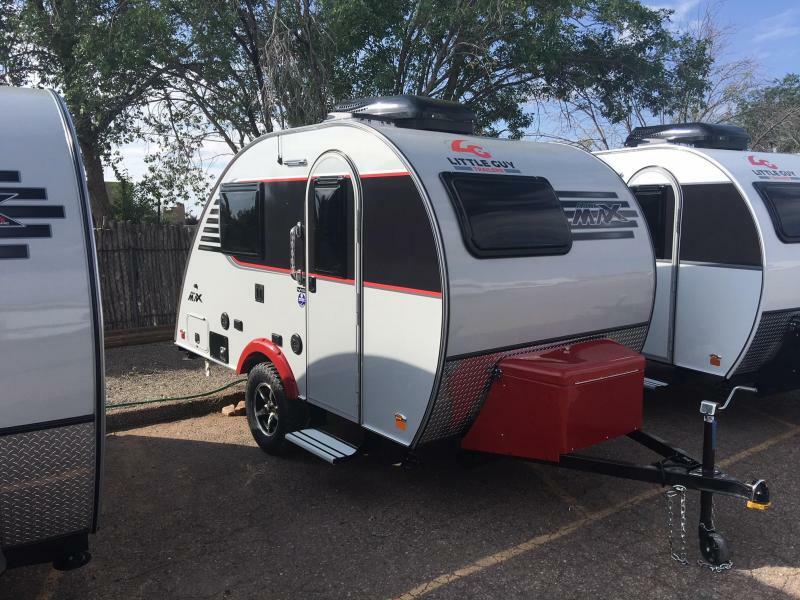 Santa Fe RV is New Mexico's exclusive distributor for Little Guy Trailers. This is our current inventory. 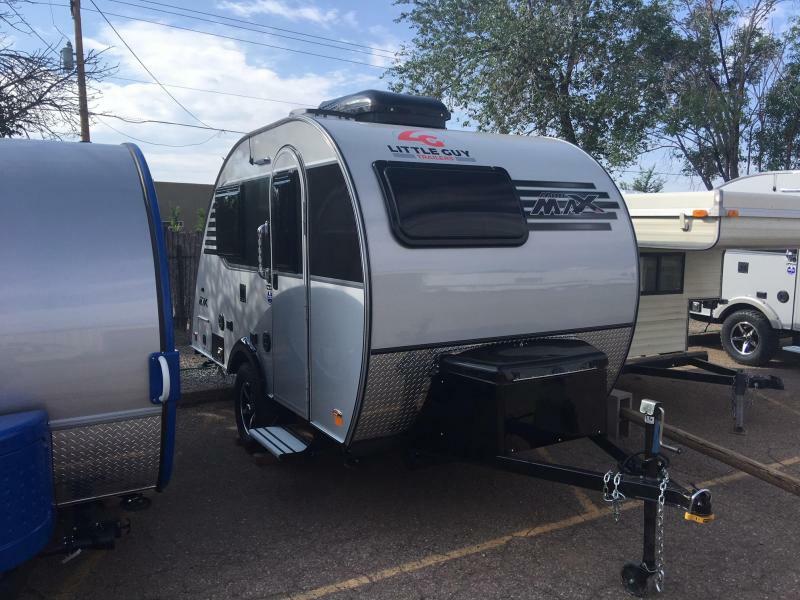 We can custom order a trailer to fit your needs and taste. Please call for more information.